Now is the time to celebrate aging. When the pages of the calendar turn to May my heart leaps. 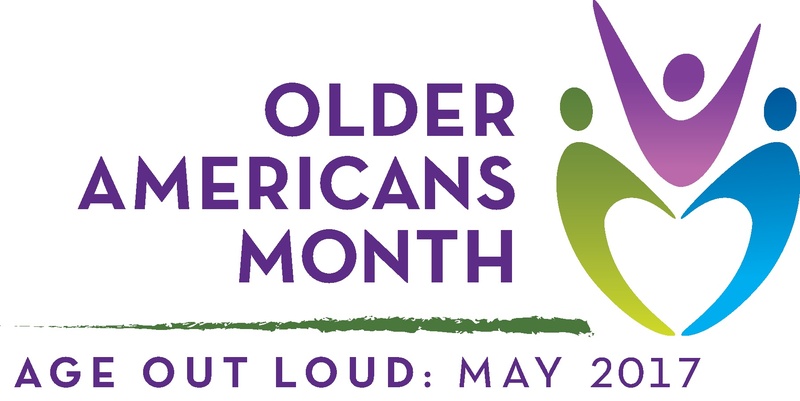 As a result of a meeting in President John F. Kennedy and members of the National Council of Senior Citizens led to designating May as “Senior Citizens Month.” While the designation is now Older Americans Month the sentiment is clear it’s time to #AgeOutLoud. Sooner or later each of us recognizes the benefits of aging. Perhaps it’s when we celebrate becoming a teen, earning a driver’s license, or reach adulthood at age 21. For many, celebrations take on less meaning as they age. In reality, it is the opposite. With each passing year and decade, many of begin realizing how lucky we are to celebrate another birthday. If you have survived a life-threatening illness or injury I encourage you to add your voice and use the #AgeOutLoud. Likewise, if you get to be 40, 50, 60 and above use the hashtag to claim what aging looks like today. Recently, in my Manifesto on Aging I wrote, “It’s my mission to create awareness and acceptance aging as a part of living.” With this intention, #AgeOutLoud means aging is the part of our personal journey. While in the past youth was the time for experimentation. 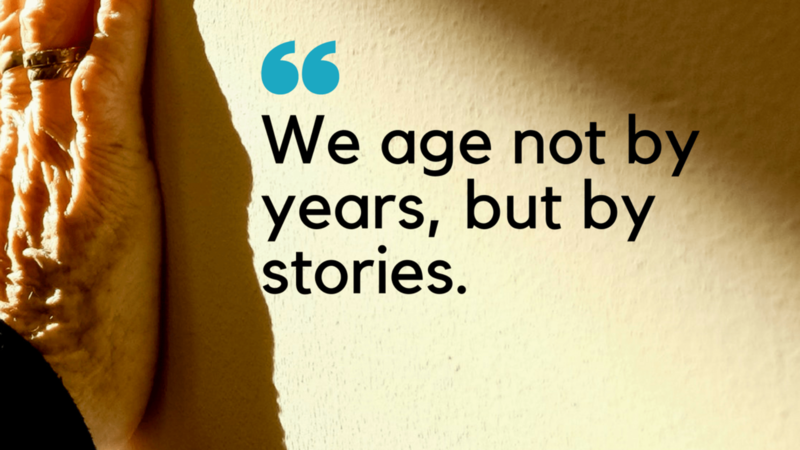 Today, aging gives us the opportunity to continue discovering and exploring.